Leading coffee roasting business Wolff Coffee Roasters has found a new headquarters for its growing operations at Hendra in Brisbane’s inner north. The company established five years ago by Master Roaster Peter Wolff has secured a warehouse/office at 140 Gerler Road, Hendra, in a deal negotiated by Ray White Industrial Milton’s Paul Anderson and Dan Costello of Ray White Commercial (Qld). Mr Anderson said Wolff Coffee Roasters was moving from nearby Banyo to larger premises in the 630 sqm facility at Hendra. “This particular site generated strong interest from a mix of industries,” he said. “The attraction for tenants was the convenient location coupled with the fact the site was a standalone facility. Mr Costello said it was exciting to see a well-established company such as Wolff Coffee Roasters take up space in the local area. “Wolff Coffee Roasters is not only in the roasting of coffee beans, but also the training and technology behind making a luxurious coffee experience,” he said. 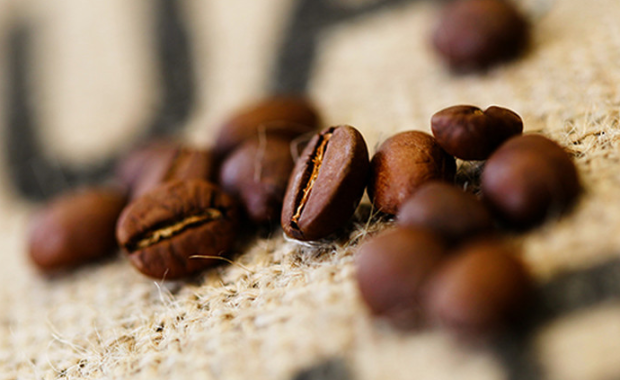 Wolff Coffee Roasters also supplies Probat coffee roasters and has established The College of Coffee – an educational platform that provides consultation and training in all aspects of roasting, cupping, green coffee purchasing and plantation management. Peter Wolff said: “Upon discovery of this sought after address, coffee industry pioneers and innovators, Wolff Coffee Roasters, knew this was the perfect space for the expansion of our lucrative business - an ideal location to continue producing award-winning specialty coffee products. Taking it a step further, the new Wolff Coffee Roastery will house a funky espresso bar for the ultimate coffee fiend, a retail shop for all your essential brewing apparatus, the production facility for Queen of Pops, the roastery itself and an education facility - where the team continues to empower the industry with their wealth of knowledge through cutting edge courses. The company has taken out a 5 + 5 year lease at a net rental of approximately $130 per sqm per annum.